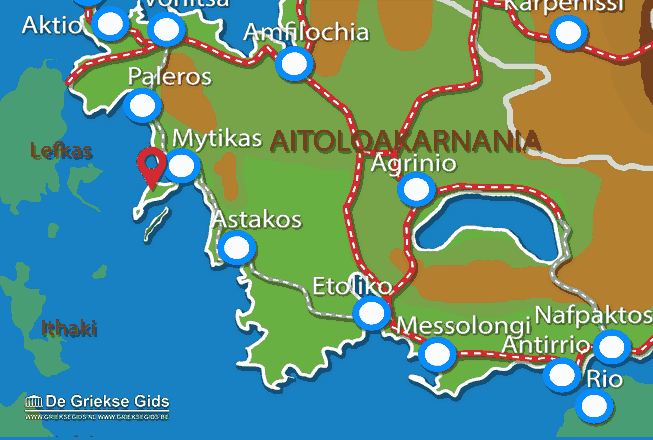 Kalamos. 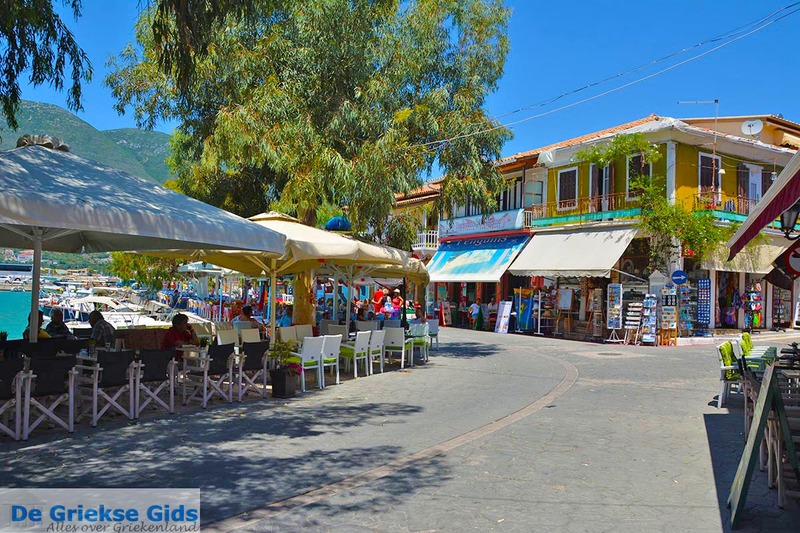 Kalamos is a small Greek island that covers an area of 25 sq.km. 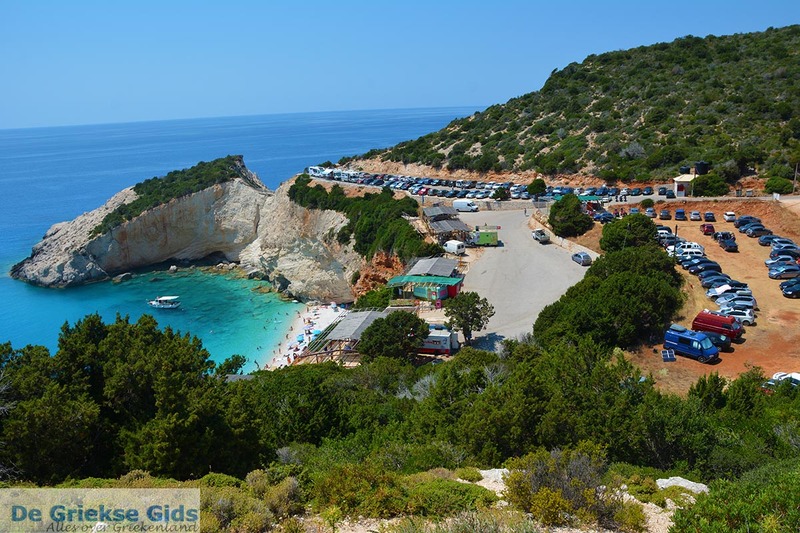 The island lies west of Lefkada and east of the Greek mainland (Central Greece). 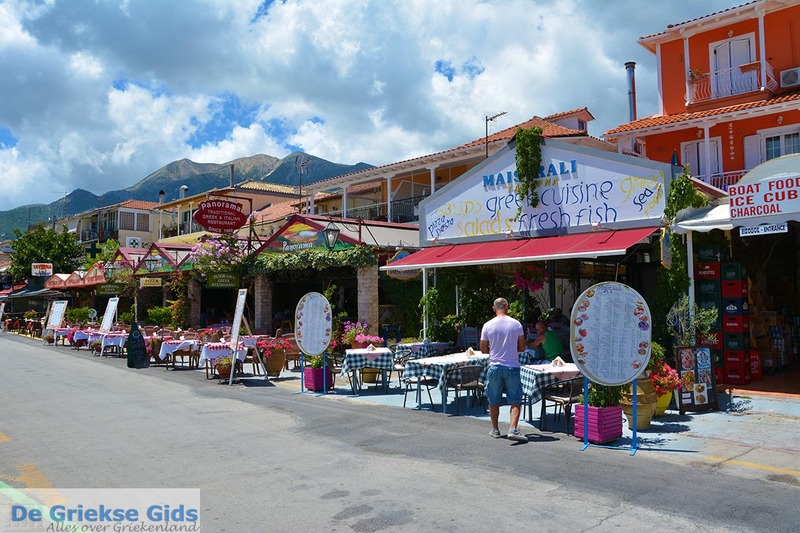 It is accessible via the coastal town of Mytikas on the Greek mainland (prefecture Aetoloakarnania) and in the summer via Lefkada (Nidri). It is a mountainous island that is popular among sailors. 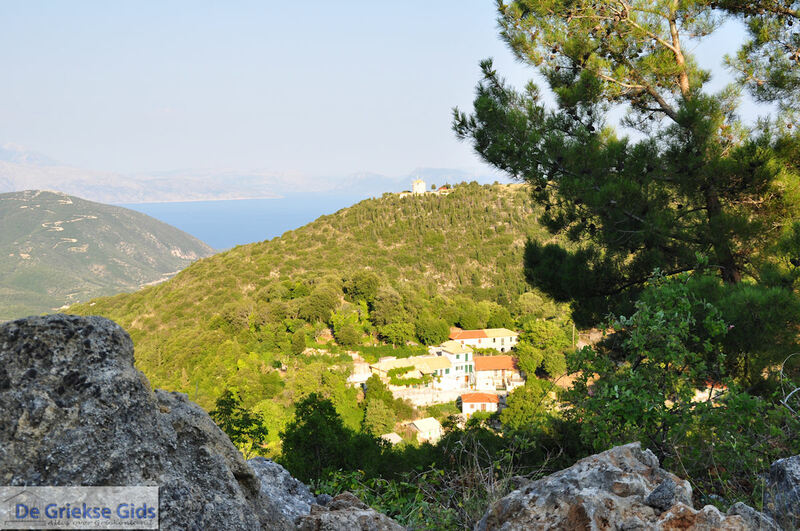 Although Kalamos is very small, the highest peak is 745 meters here. 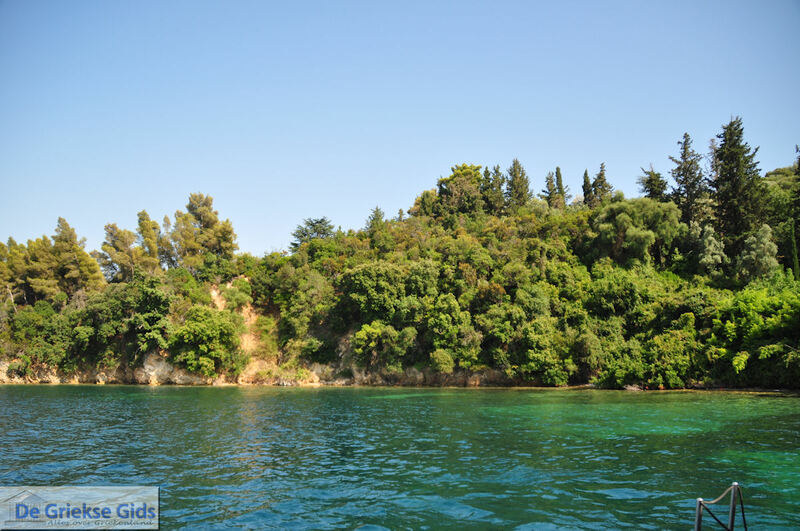 This island is actually the top of a majestic underwater mountain covered with pine forests. On the island are two municipalities, municipality of Episkopi and municipality of Kalamos. 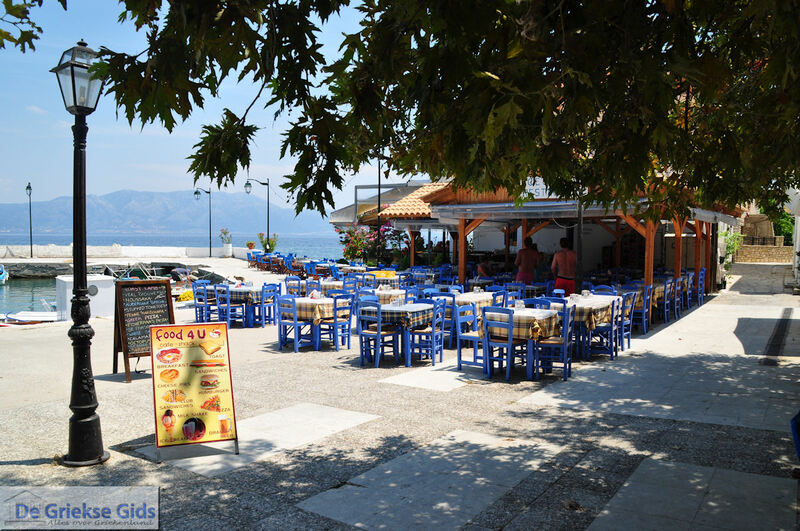 The harbour is a typically Greek harbour; terraces with blue chairs, fishing boats, traditional houses, what a beautiful sight! 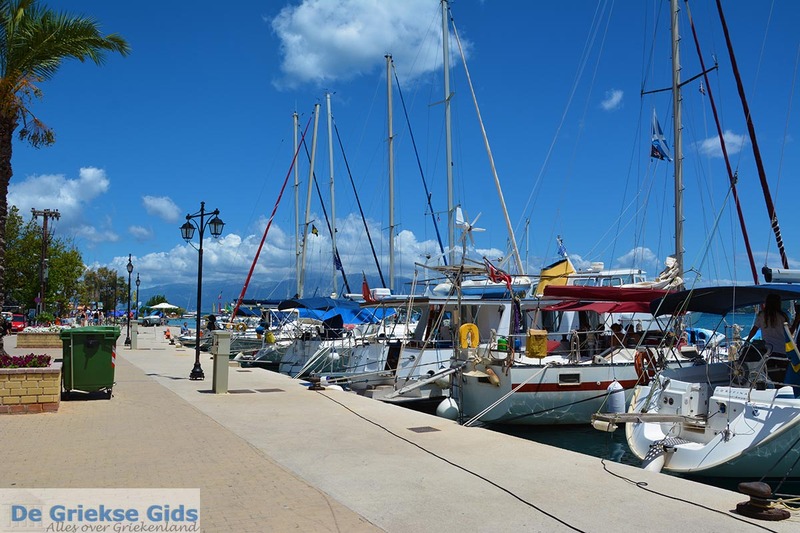 The little port of Kalamos is very entertaining, there are many taverna’s and cafes. 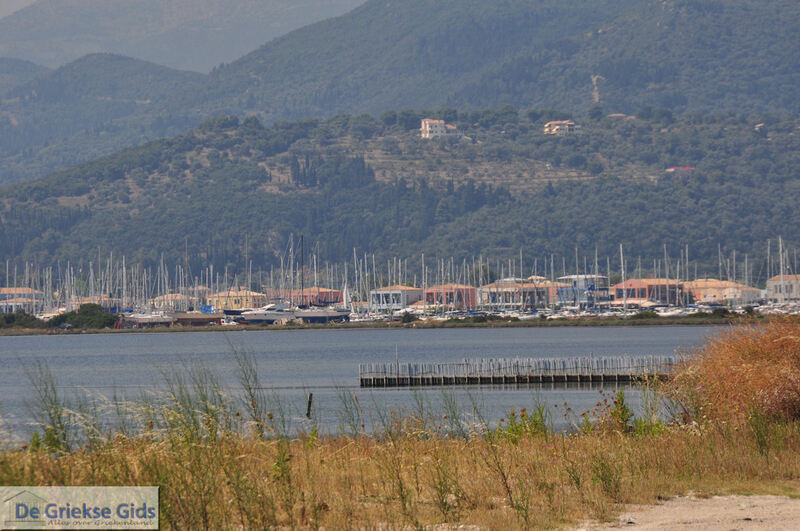 Kalamos is a very green island with many pine trees and pine forests. On the island are all kinds of small deserted sandy and pebble beaches. A very beautiful white beach is called Asprogiali. The water is turquoise and crystal clear. 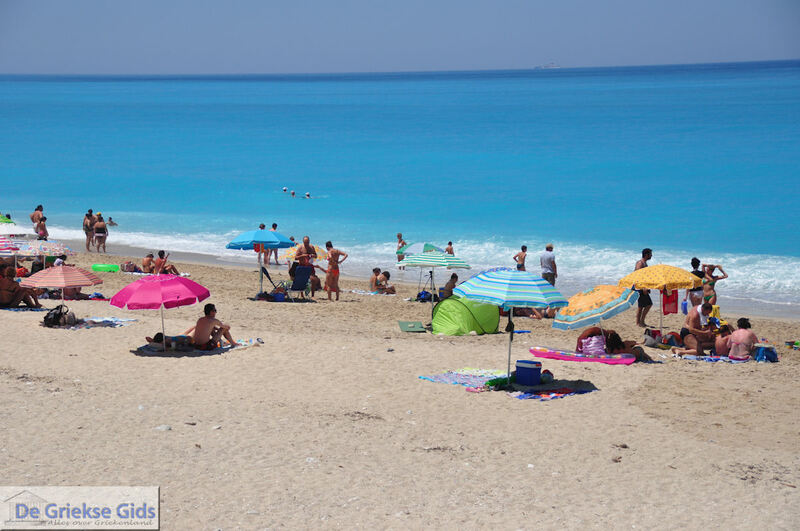 Lefkada: Where on the map is Kalamos (island) located?